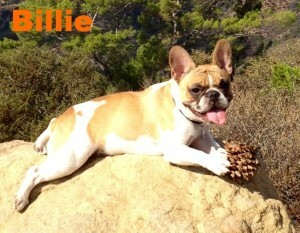 Camp Frenchie- How To Camp With Your Dog! Fall is officially here! Bring on the pumpkin spice lattes, crunchy leaves, long evening walks and cozy sweaters. Most likely you’ve noticed a spring in your pups step and an overall more playful demeanor thanks to cooler and more comfortable temps. A great way to capitalize on this renewed burst of energy and sense of adventure is to take your dog camping! 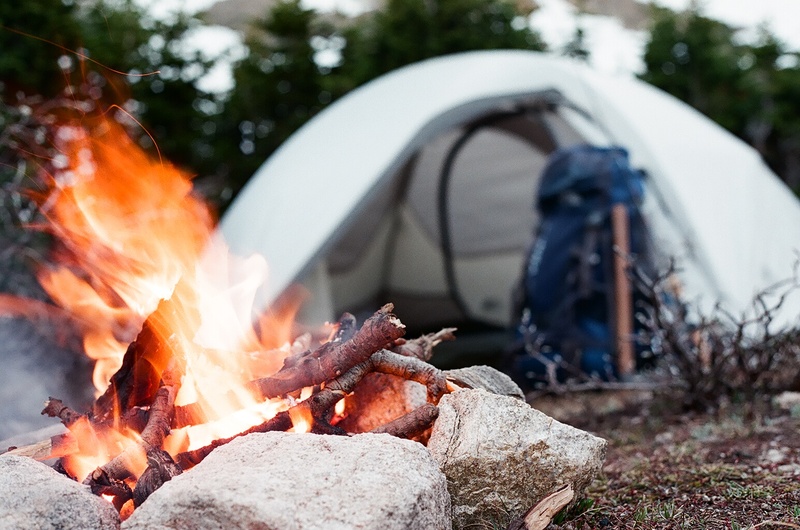 Fall is widely considered to be one of the best times of the year to enjoy camping so we’ve rounded up a few helpful tips to help you and your furry friend take on the great outdoors safely and comfortably. As with any successful trip, good preparation is the key! First check to make sure the campsite you are considering allows pets, then familiarize yourself with any rules and restrictions they may have. Schedule a checkup with your veterinarian, let him know your plans so he can ensure that your dog is up for the adventure and up-to-date on all required vaccinations. Ask your vet whether your dog should be vaccinated against Lyme disease, a tick-borne disease and be sure your dog is also protected against heartworms, which are transmitted by mosquito bite and have been reported in all 50 states. Avoid any uninvited guests from hitching a ride on fido and back into your home by discussing flea and tick prevention as well. If your dog has not yet been microchipped this would also be a good time to discuss with your vet since microchipping is such a great way to protect your dog in the unlikely event that he becomes lost. Be sure our dog has identification tags on his/her harness or collar. Use a cell phone number where you can be reached at all times listed on the tag. If your dog has been microchipped be sure to register the microchip and make sure the information is up to date so that you can be contacted when your dog is located. Another great thing to do before the big trip is to get your dog used to being in or around your camping tent, camper or whatever you’ll be sleeping in at the campground. If you know that your dog will be sleeping with you in your tent, it is probably best if you familiarize him with the tent before you go. Set a tent up in your backyard, go in your tent with your dog’s bed for an hour or so each day and read a book, listen to music, etc. Try to encourage your dog to come in and join you. If he comes into the tent and sits with you, reward him or give him positive attention. By the time you actually set up camp, your dog will know and view the tent as his home away from home. Be sure to bring plenty water for your dog to drink if a water supply is not available at the campsite. Your dog should continue to eat his regular diet during the trip; pack enough food and treats to last for your entire stay. Pack a food dish and water bowl. 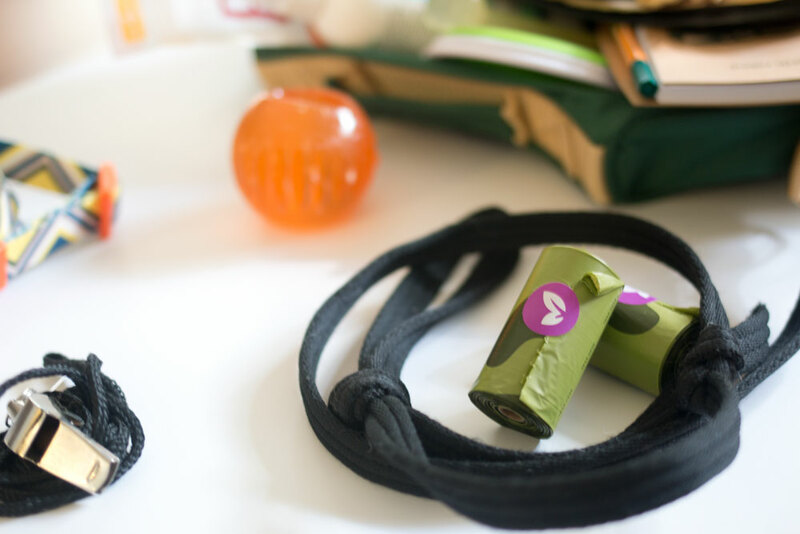 Bring your dogs bedding and a few of his favorite toys, as these will not only put him at ease being around familiar objects but will keep your dog occupied as well around the campsite. Take a copy of your dog’s health records and vaccination reports, especially important if you are crossing state lines. Other essential items include a leash and collar or harness, a carrier or other means to confine your dog when necessary, bags to pick up your dog’s waste, a first aid kit and any medications your dog takes regularly. Once you arrive at the camping ground be sure to keep your dog on a leash or otherwise confined so that other campers and pets are not disturbed and to protect your dog from being lost. Be alert and keep your dog at a safe distance from campfires and cooking utensils that have the potential to cause injury. A “drop it” command is also useful in the event that your dog begins to explore and picks up something dangerous in his mouth. 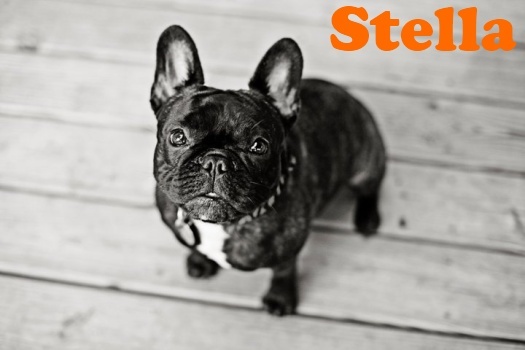 Keep your dog close to you where he can be properly supervised during your camping expedition. If you are unable to supervise your dog, be sure he is properly and safely confined. Do not leave your dog confined in a closed car or tied to a stationary object. Be sure to provide a carrier, crate, or portable fencing unit instead and ensure that he is protected from extreme elements such as the heat and cold while you are away and that he has access to plenty of water and food depending on the duration of the time you plan on spending apart. While camping, check your dog’s fur and skin regularly for ticks as well as for plant material like thorns or burrs. Plant materials an usually be brushed free of your dog’s hair while in some cases cutting or shaving some hair may be necessary. Ticks should be removed immediately using gloves and by grasping the tick near the skin and pulling gently and slowly away from the skin. Now that you know how to prepare, what to bring and what further precautions are needed during your trip you can start thinking about the fun stuff…where you will go and what you will do! Hiking, boating, chatting over cozy fires and snuggling in your sleeping bags while you drift off to the sounds of nature, the gentle breeze rustling through drying leaves, chirping crickets, softly babbling brooks or streams…..and maybe even the sound a snoring of a pup or two!